It’s the first Thursday in March, the day most parents dread, but most school children enjoy. Yes, it’s World Book Day. I really try to encourage reading in our house. I’ve done bed time reading since the boys were tiny babies, and now that he’s confidently reading ‘chapter books’, Boy1 still enjoys reading for hours. In fact I often find myself telling him not to read after discovering he’s still at it 2 hours after he went to bed. Given this growing squad of booklovers, you’d think I was a fan of World Book Day. In some regards you’d be correct. I’m a real fan of reading and the benefits it can bring. I love the idea of celebrating the joy of literacy. And the fact that every child in the country gets a £1 voucher is amazing. Especially because there are special £1 books for the event, meaning those on limited budgets can still get a new book. Fantastic! But it seems as though over the years some schools (and let’s be honest, some parents) have let the literacy side of the scheme fall by the wayside. It has somehow become a fancy dress parade. Some children aren’t even dressed as book characters, unless Spider-Man and Elsa were in Hans Christian Anderson’s earlier, Unknown work. Parents stressing over what to dress their child in because they are a) unhealthily competitive b) rubbish at crafts or c) not a fan of fancy dress, is just not necessary. The only real need is for them to contribute to the flurry of (extremely cute) photos on Facebook. Boy 1 is certainly in the latter camp. 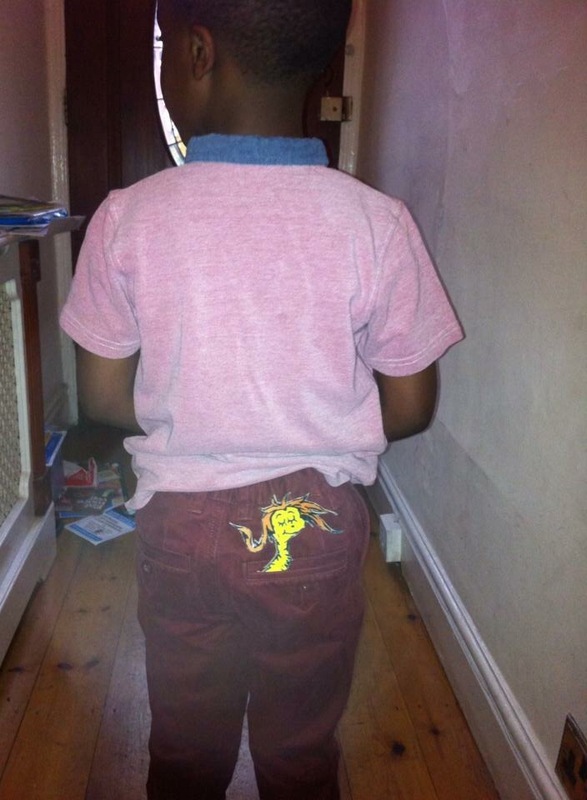 For three years running we’ve had to rummage through his clothes to create some kind of outfit that slightly resembles that of a character he likes. 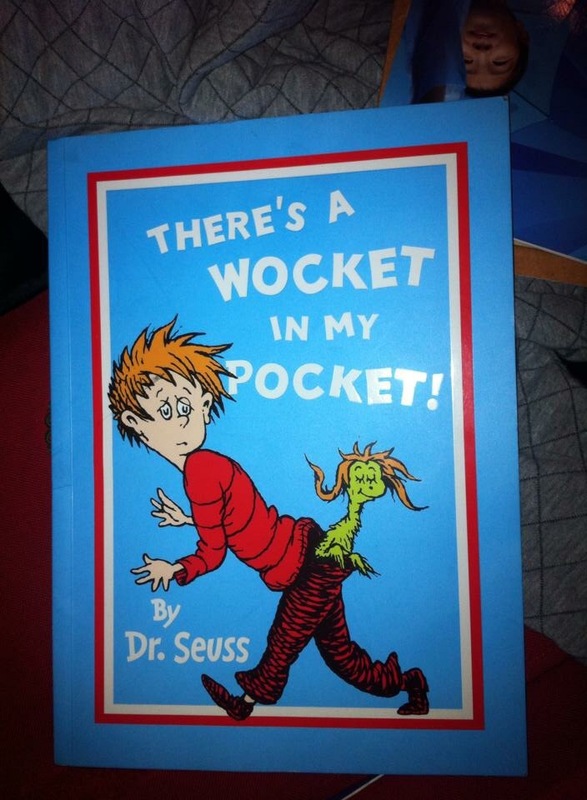 We’ve shoved a Wocket in his Pocket (thanks Dr Seuss) and pulled out a Thing 1 tshirt. But whilst I would find it easier if my son enjoyed wearing silly costumes, I’d still want to focus on books. Why not just encourage children to bring in their favourite book? Maybe even do a story swap so their fellow pupils can get to enjoy a new story. Figures show that children are reading less and less these days and this is our annual opportunity to capture their imaginations and encourage reading. Please please let’s not waste it. I’m now off to pour away our Marvellous Medicine! Previous Post Are Leap Day proposals still ‘a thing’?